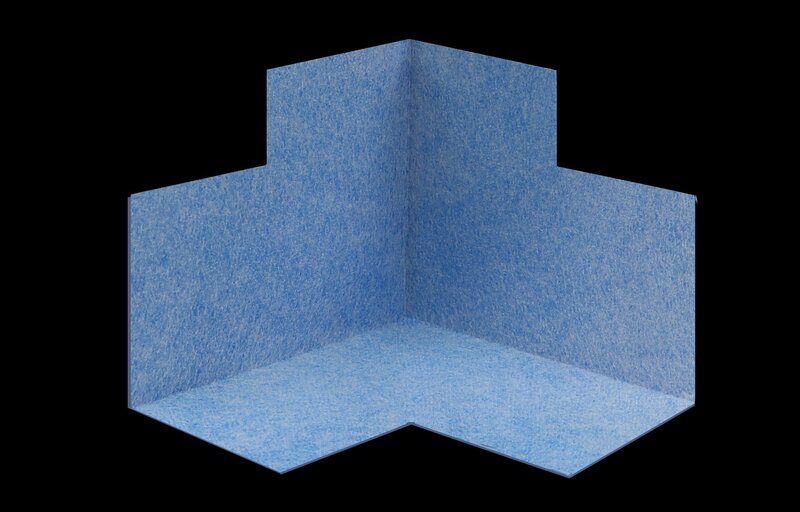 Cut down on installation time with this inside corner made from waterproof polyethylene tape with nonwoven fleece on both sides to ensure adhesion. Combine with ProBand tape and Thin-Set to construct an impermeable perimeter joints around Prodeso membranes. Prodeso Cable Installation Membrane achieved an average rating of 4.9 stars with 14 reviews by our customers. Easy to install and the end result is exactly what we were looking for. The Prodeso membrane was easy to install. Product is great as well as our Account Manager, Chad.